Hi there, we tend to area unit an expert SEO Company. We've got been operating during this field since 2015. Here, I offer SEO services like backlinks, challenger analysis, On-page and off-page SEO, and far a lot of. 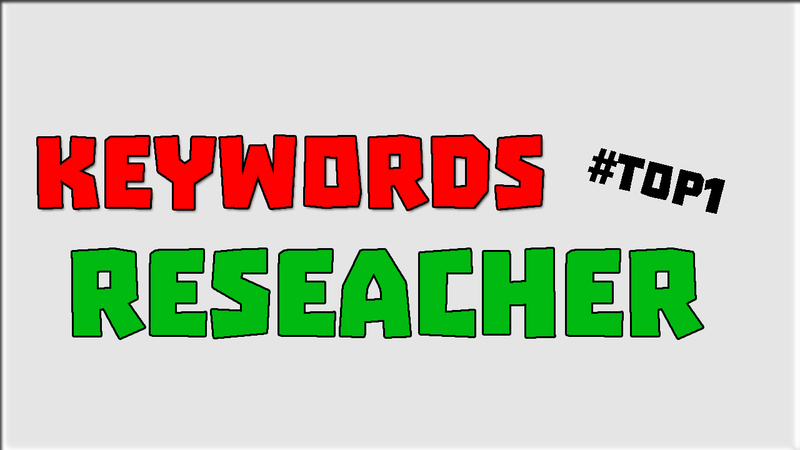 50 Best Keywords for your Niche! Keywords with HIGH Monthly Search Volume! GET TOP1 GOOGLE WITH BEST KEYWORDS FOR YOUR NICHE!